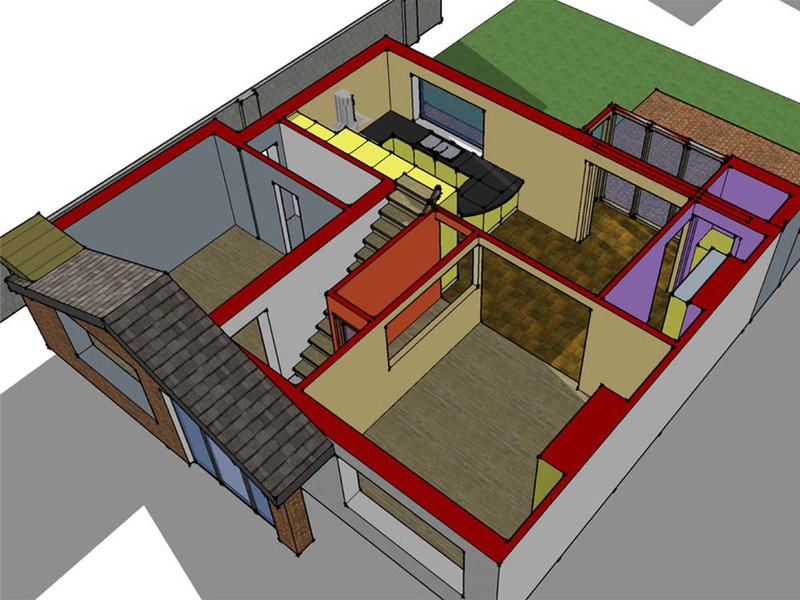 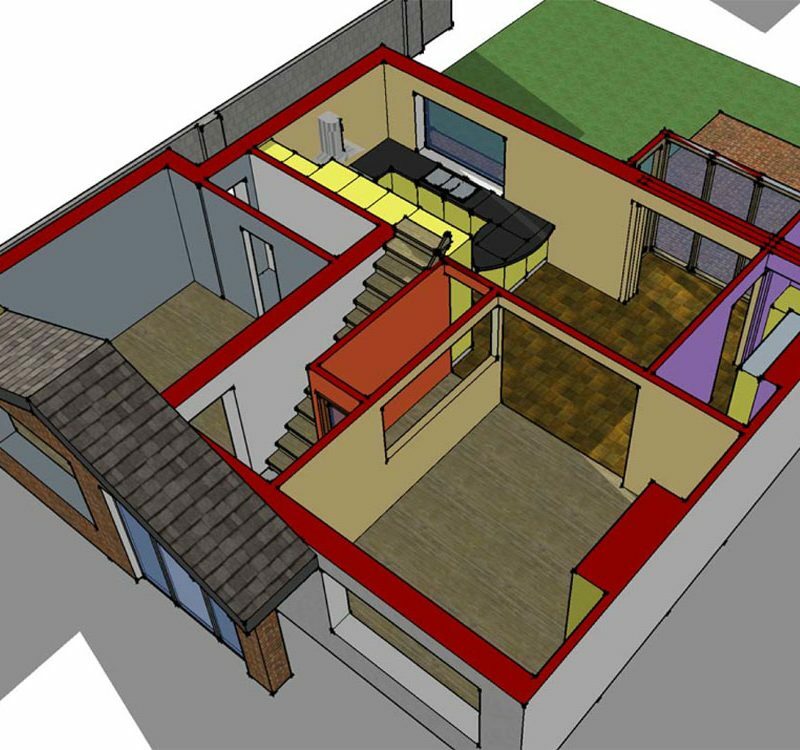 The brief for this project was to add a master bedroom, wardrobe and en-suite to the first floor of this existing semi-detached dwelling & also re-imagine the ground floor accommodation to include an open plan kitchen & dining area and new utility room. 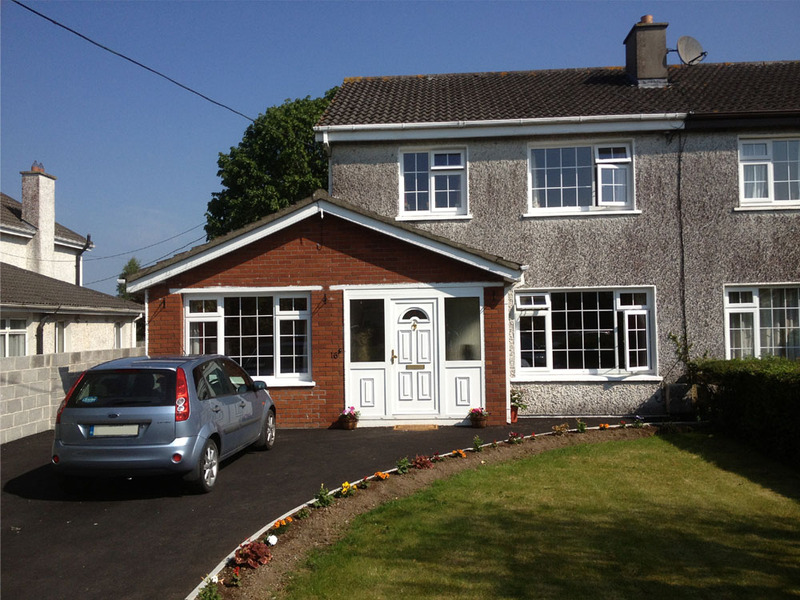 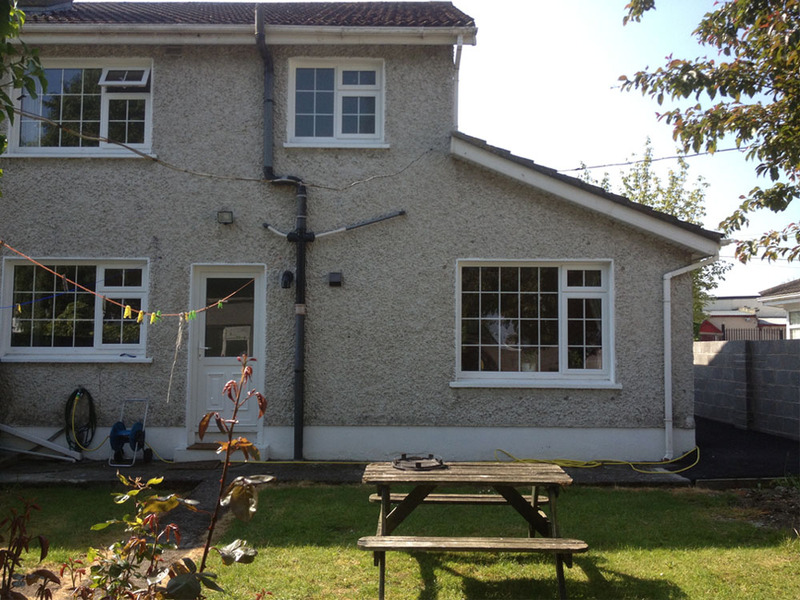 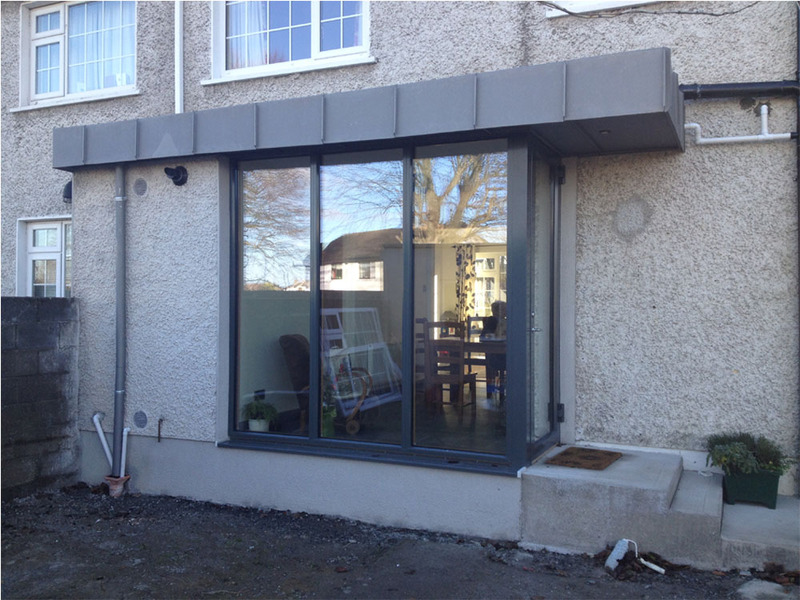 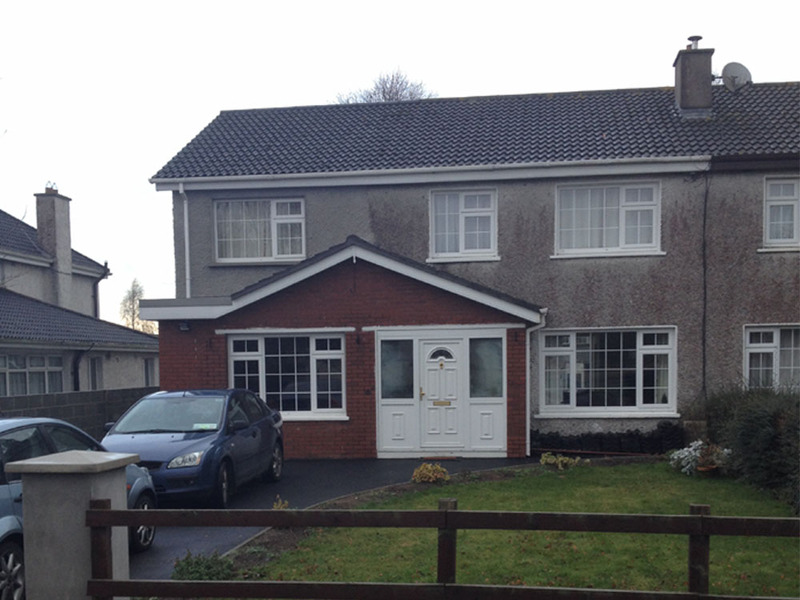 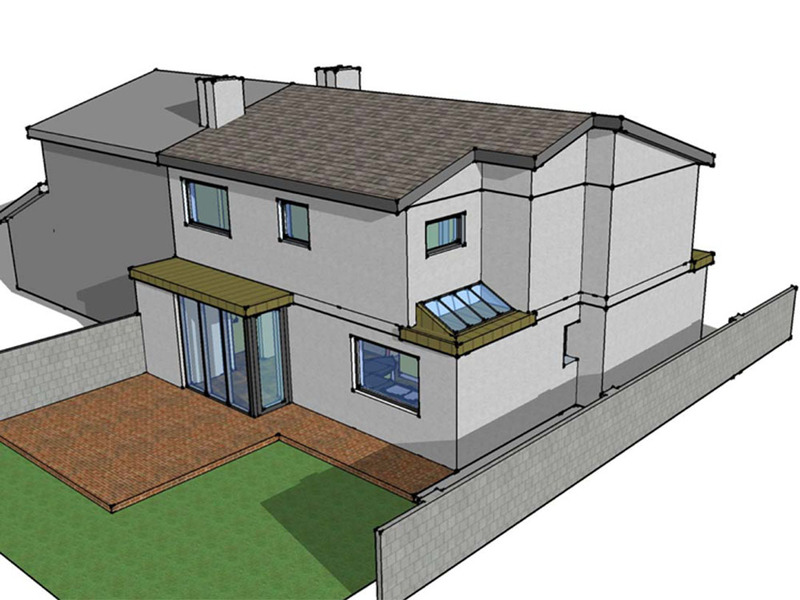 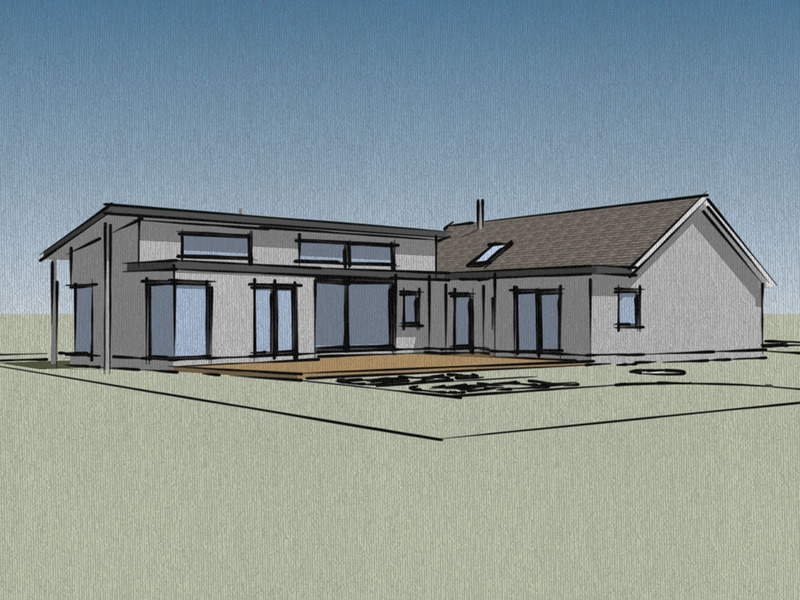 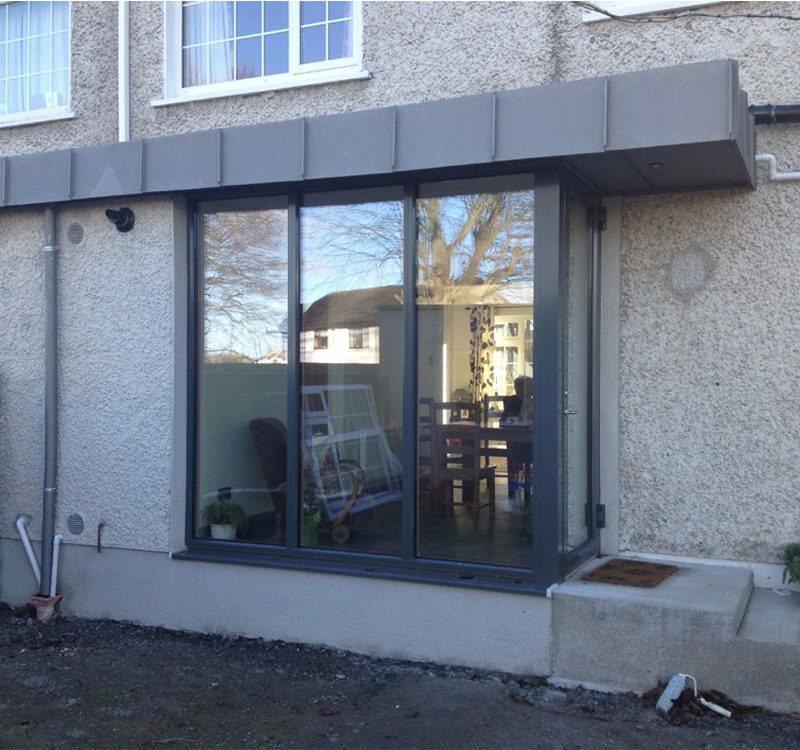 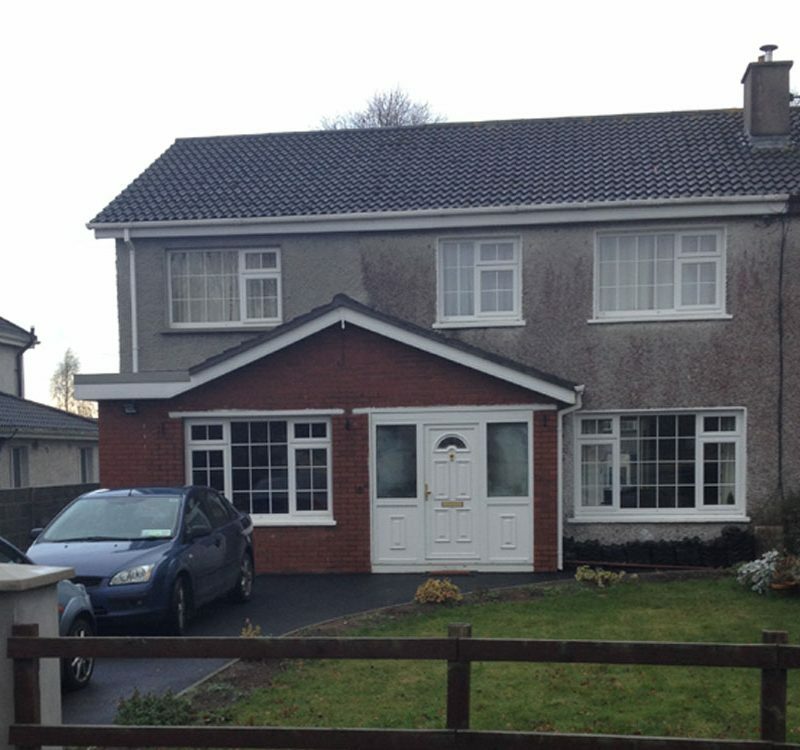 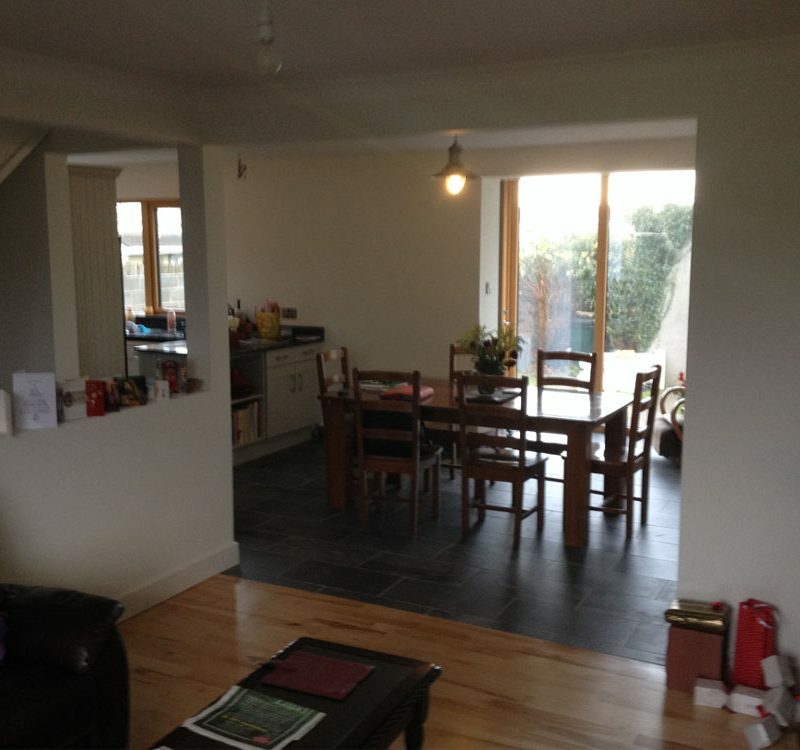 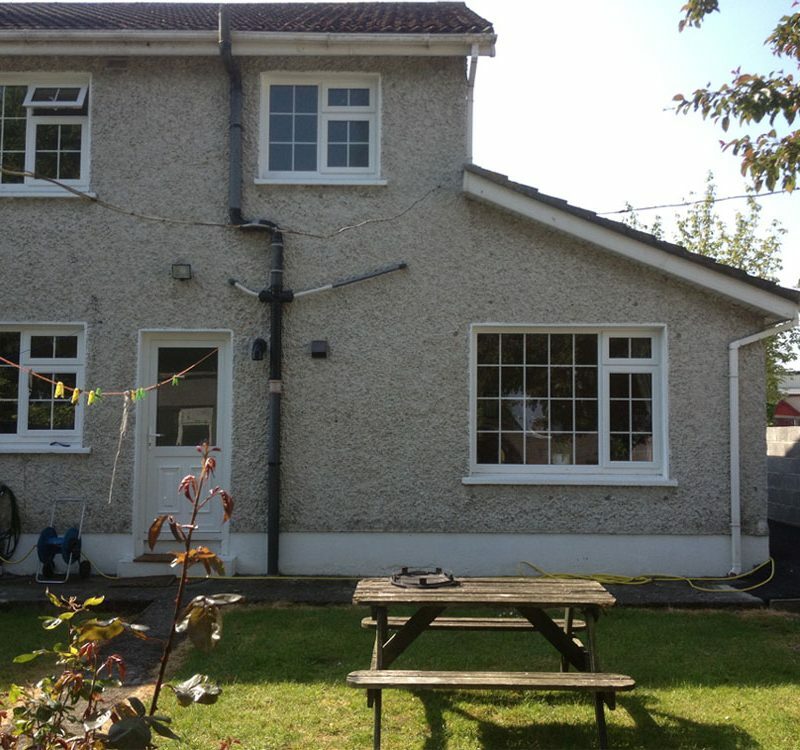 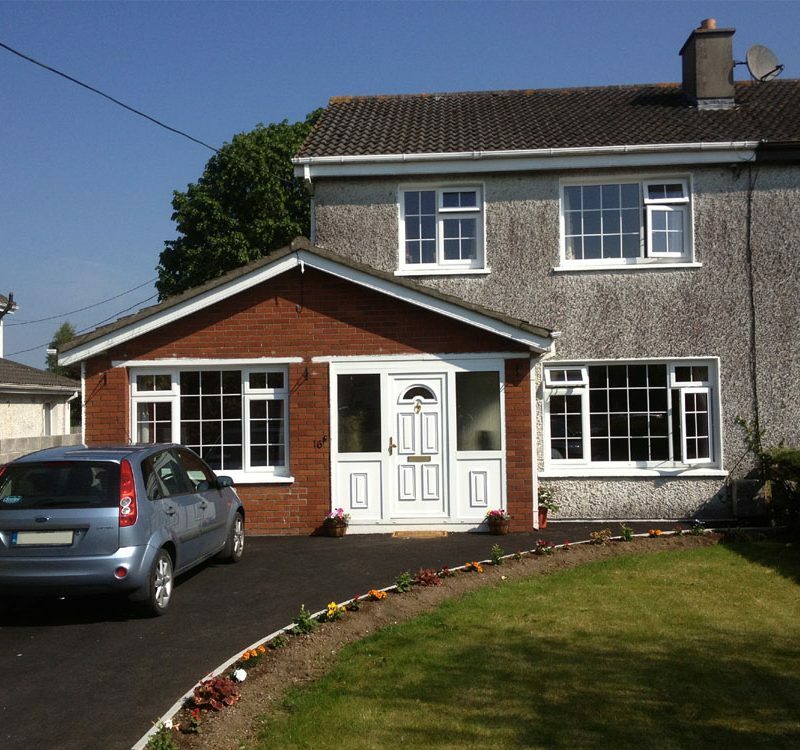 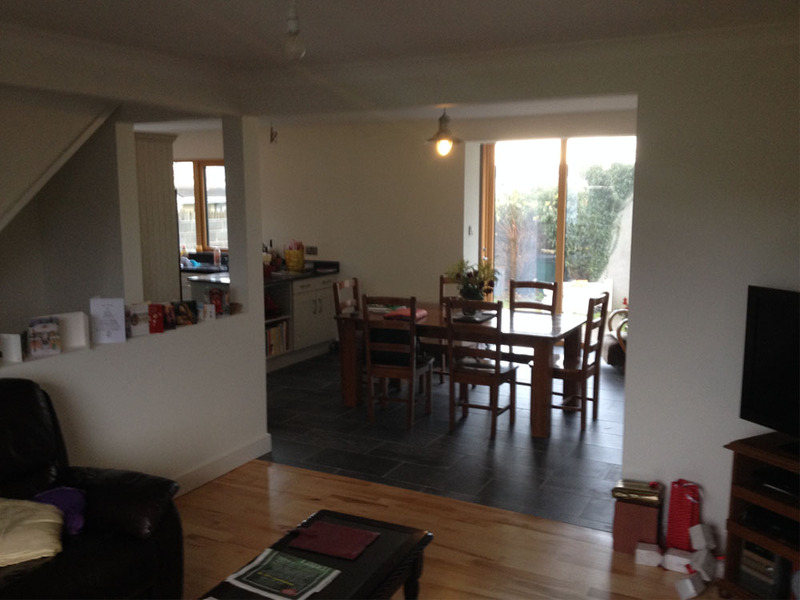 We achieved this by constructing a first floor extension in keeping with the form & materials of the existing dwelling. 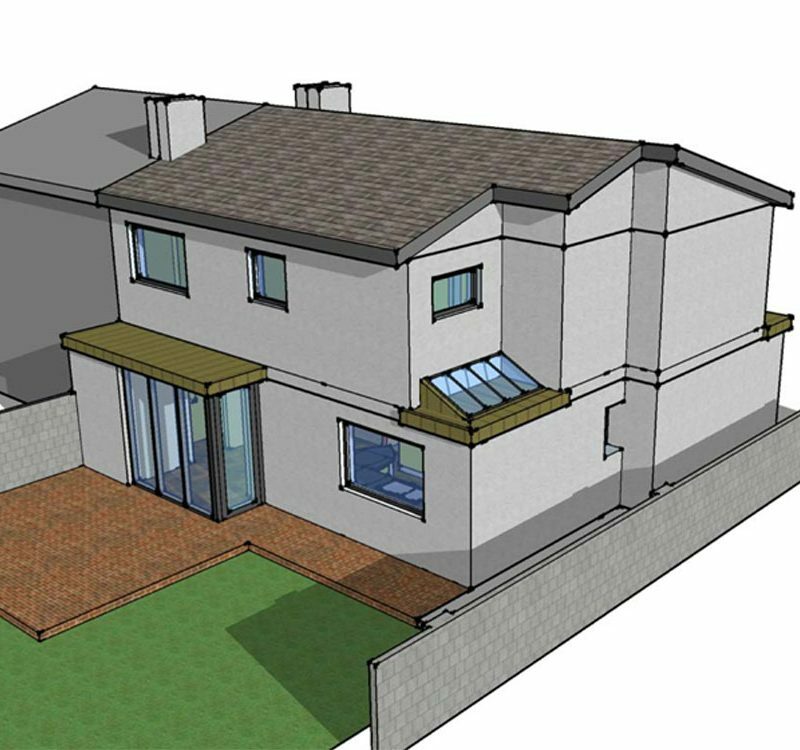 A small contemporary addition to the rear provides external access to the dwelling whilst allowing large volumes of light into the revamped kitchen/dining area.